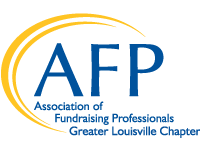 The Development Manager plays an integral role in the success of the organization by participating in all fundraising activities, representing Louisville Ballet in the community and achieving fundraising goals for activities and programs. Working closely with the Director of Development, the Development Manager will assume responsibility for an individual annual giving campaign and major fundraising events. 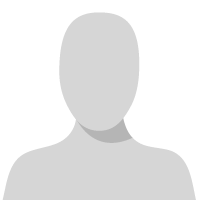 The preferred candidate will possess strong written and verbal skills; a passion for the arts; a patron-centered attitude and a desire to advance his/her career in philanthropy.